We are launching our new "Open Studio" Glass Evenings. You may ask what's an "open Studio"? 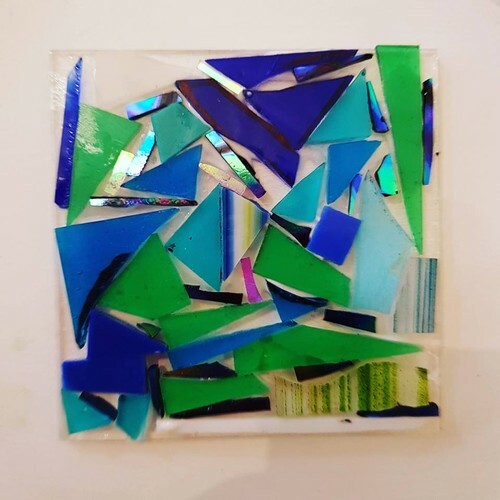 It means we will be open and set up for glass art there will be a number of projects available and you can choose which project you would like to try. We will be there to teach and instruct you on your chosen project. Other options may be available on the night as well starting from only $20. Please register as limited number.